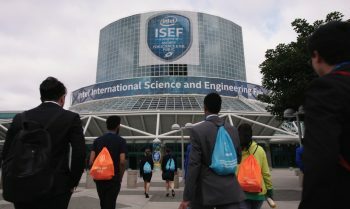 A movie about competing at the Intel International Science & Engineering Fair (ISEF) has just been released. Science Fair follows the paths of nine students from around the world to the 2017 International Science & Engineering Fair held in Los Angeles. See the trailer and find out where it’s playing. Movie is currently playing at Bow Tie Cinema, Hartford.